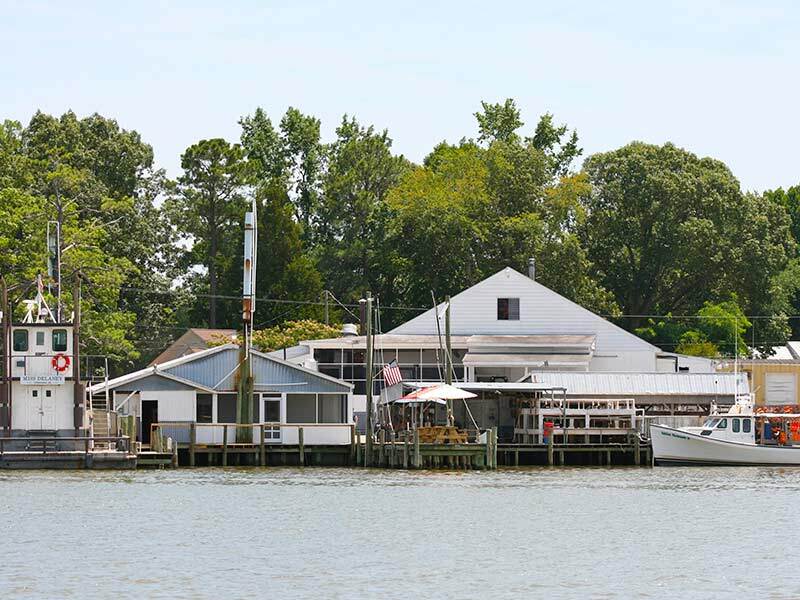 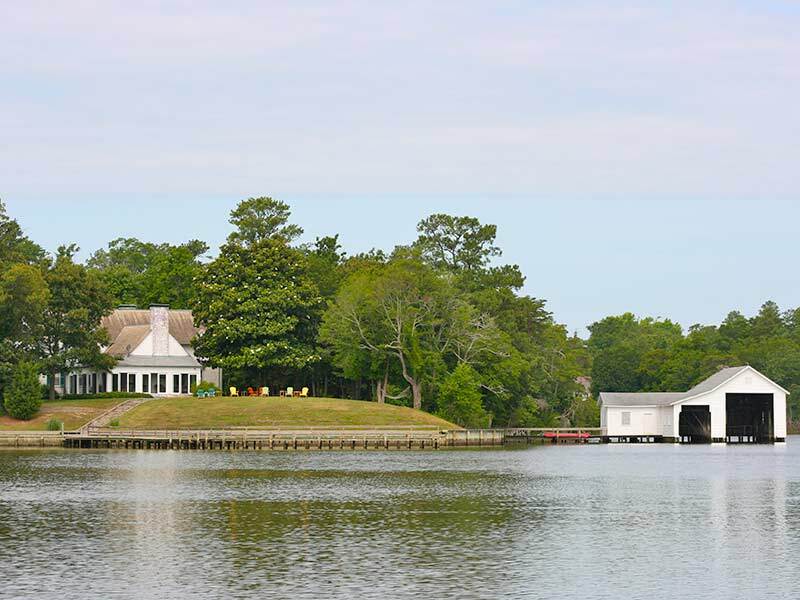 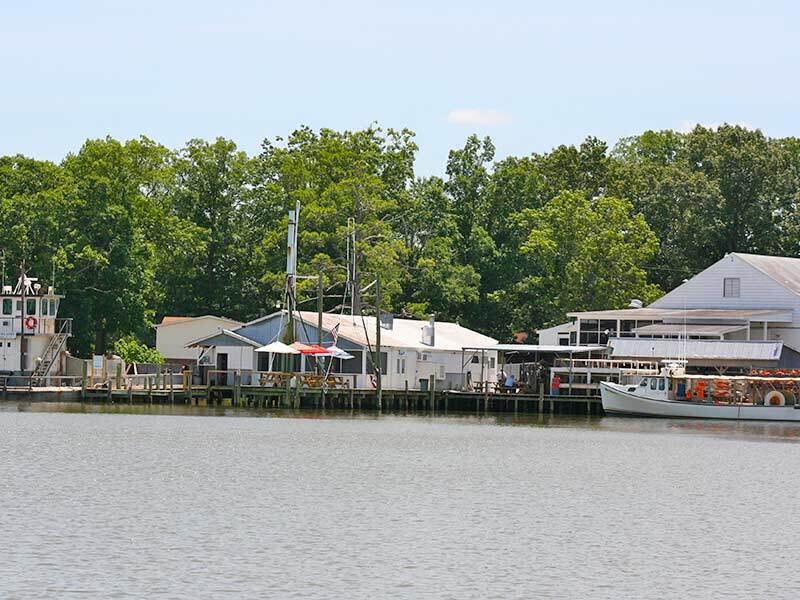 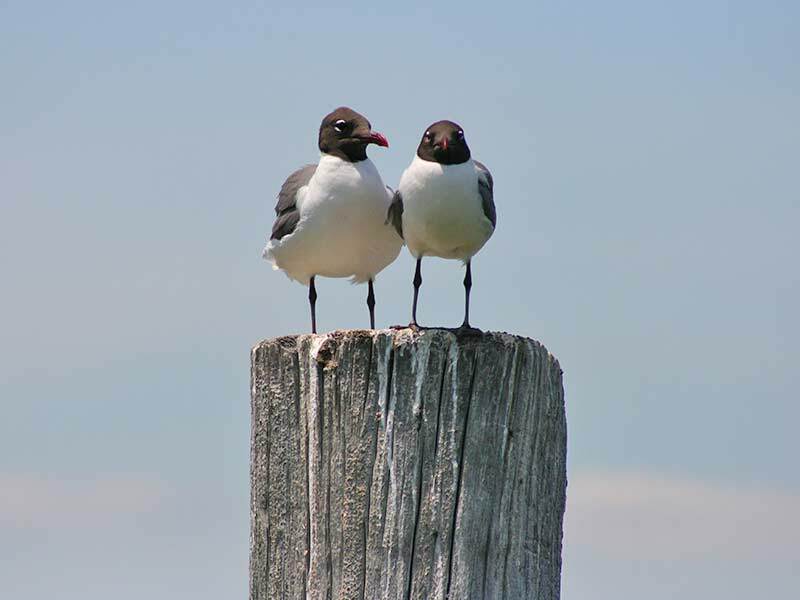 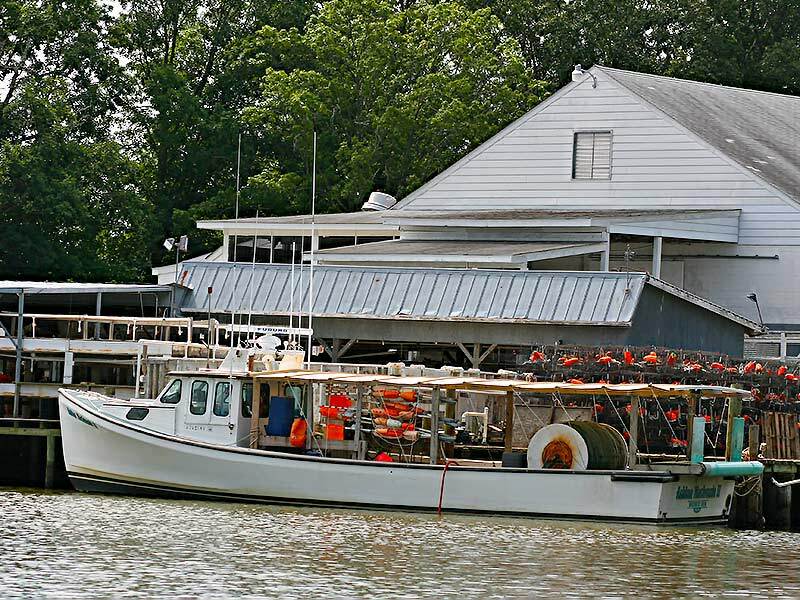 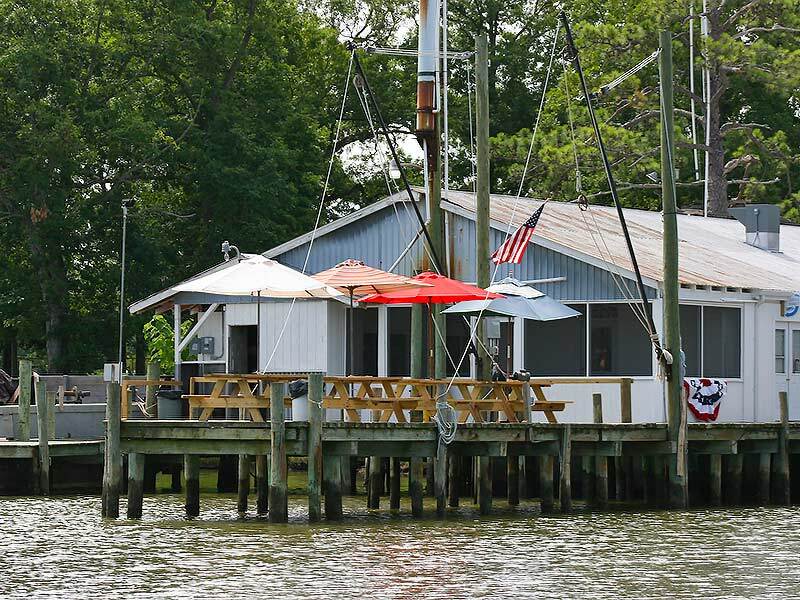 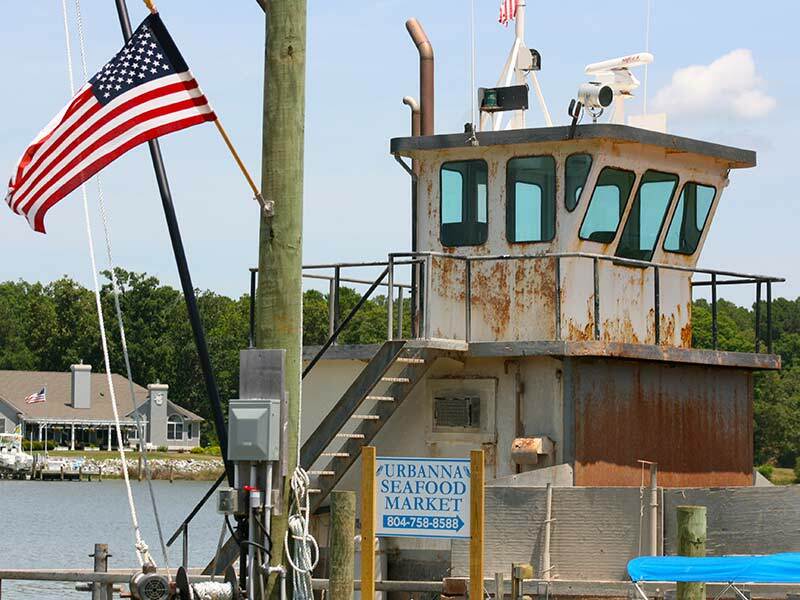 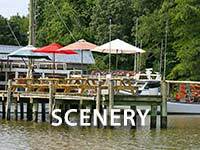 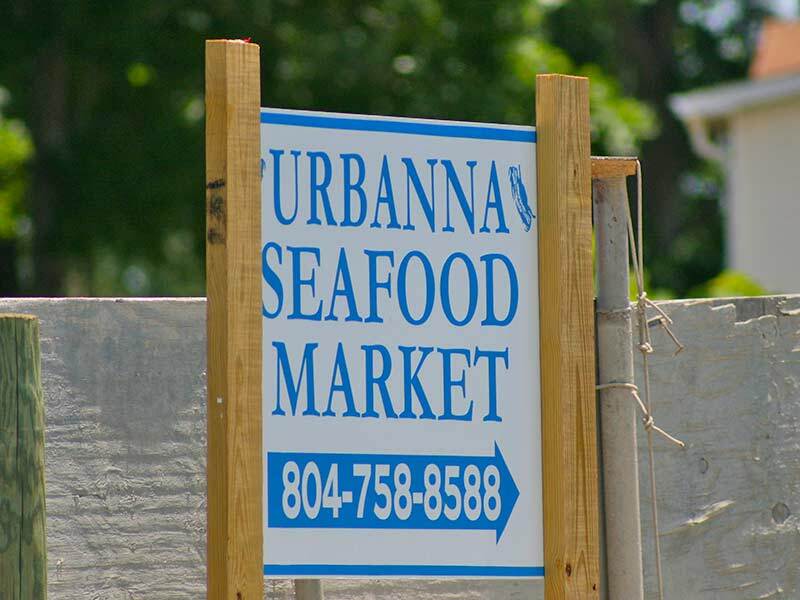 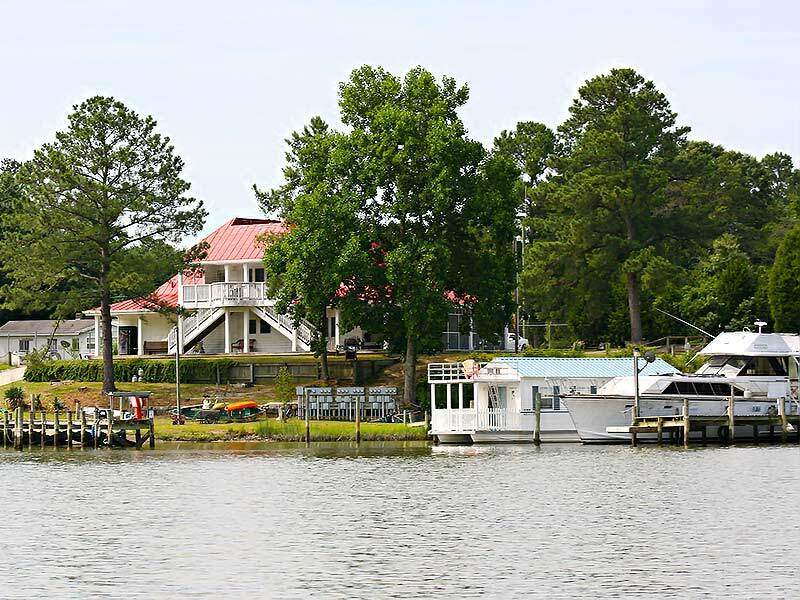 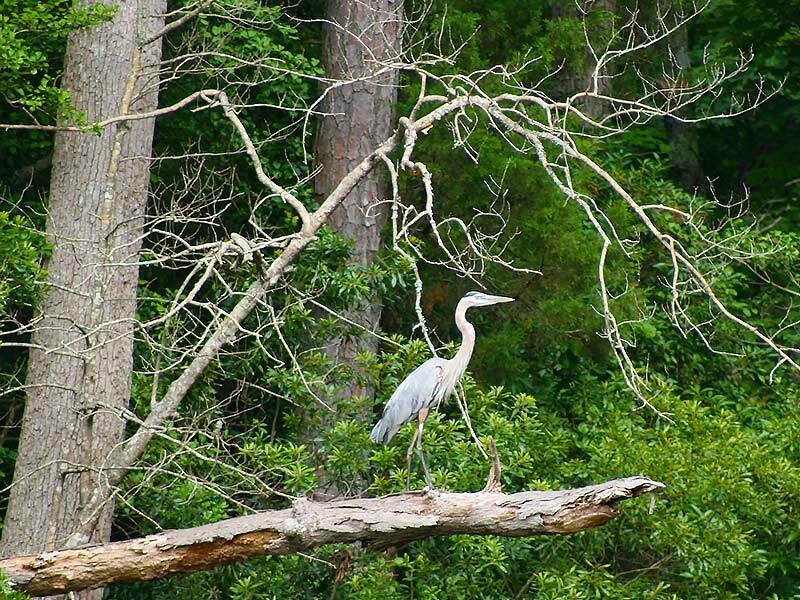 There is so much to see when you go on an Urbanna Cruises trip. 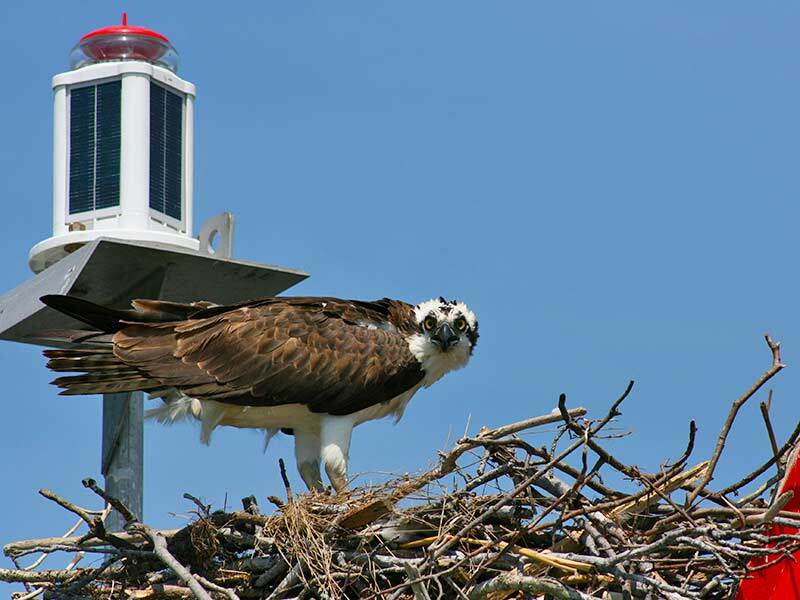 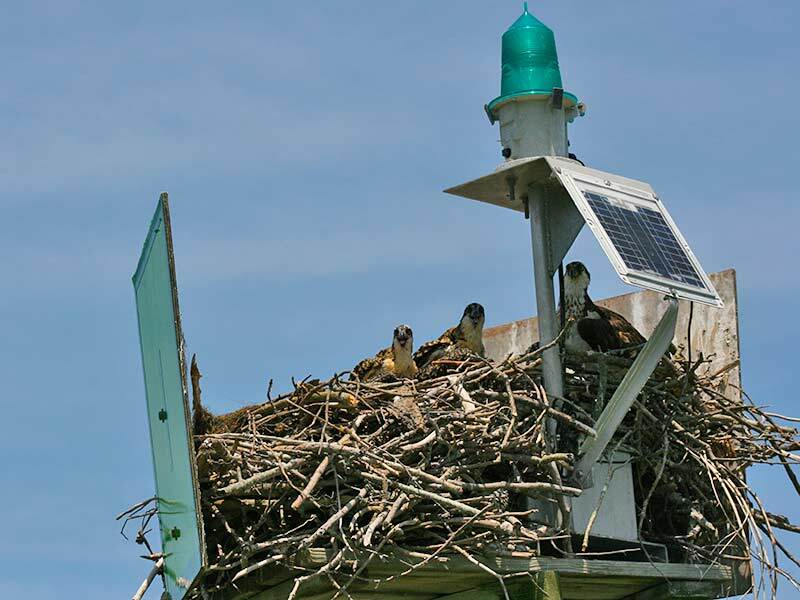 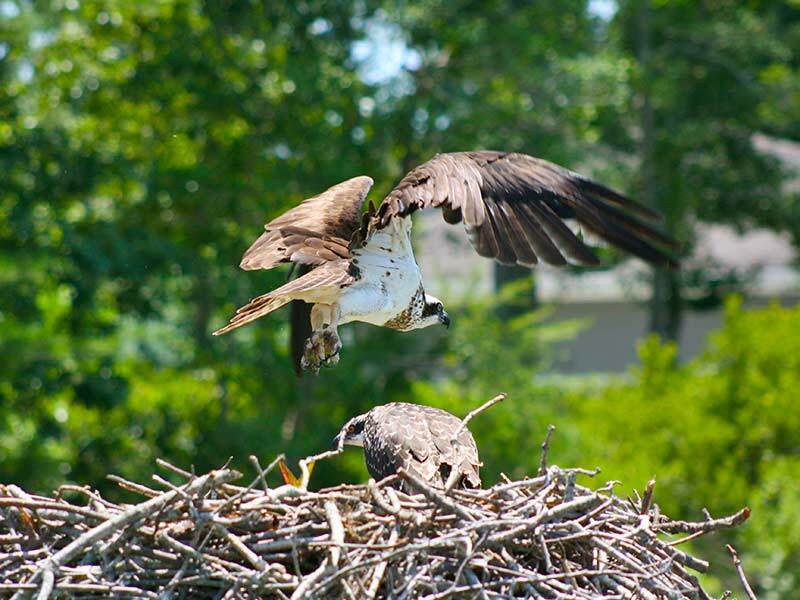 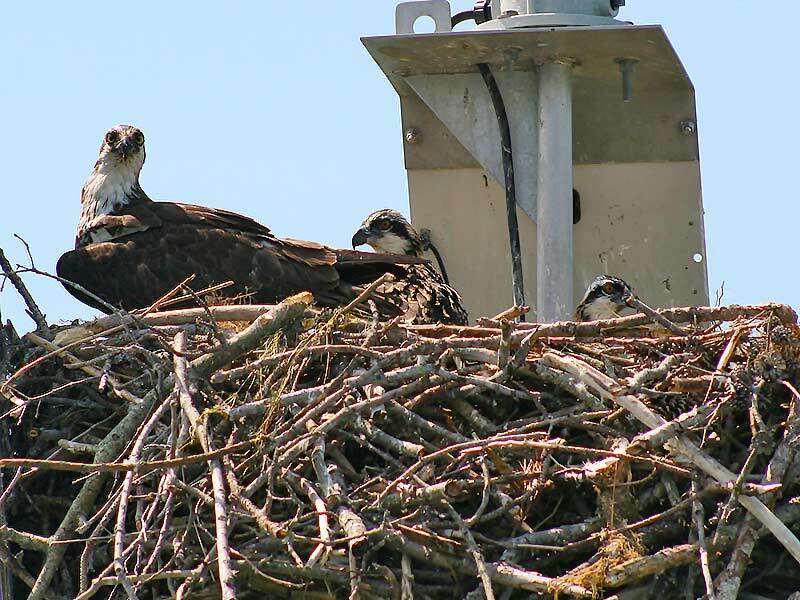 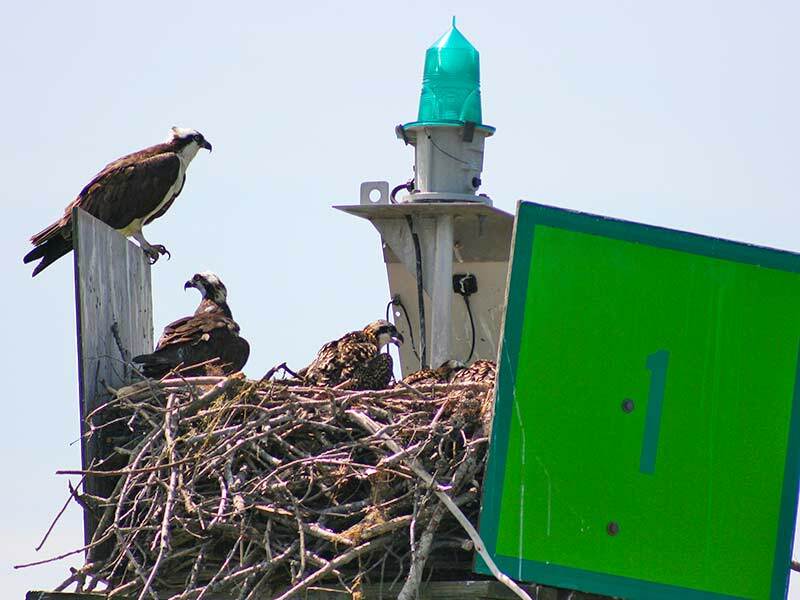 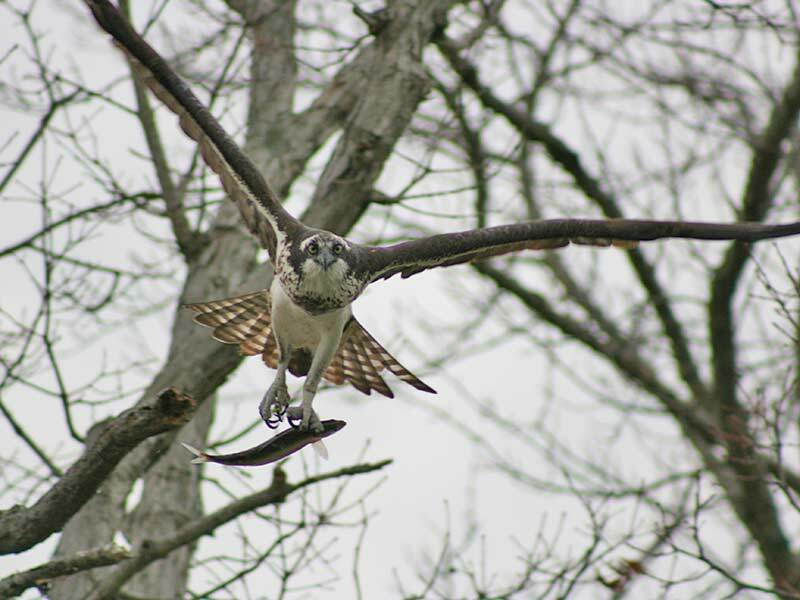 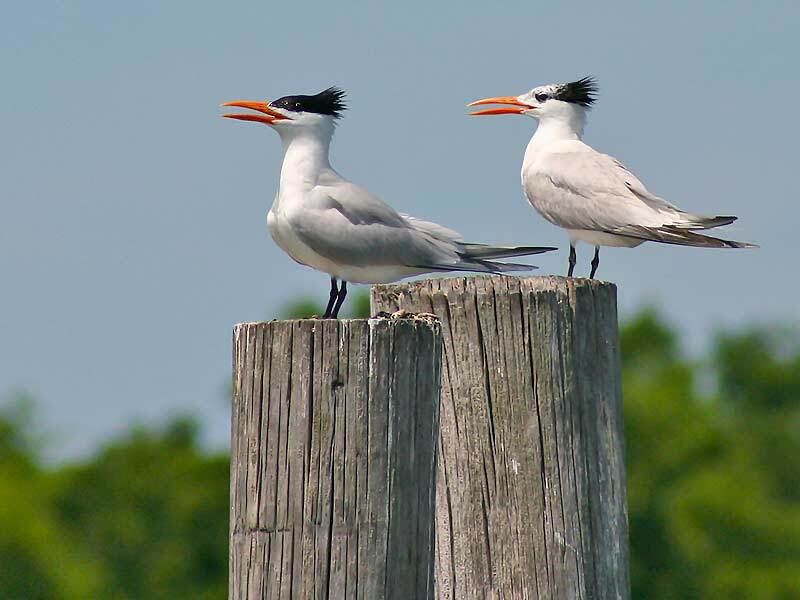 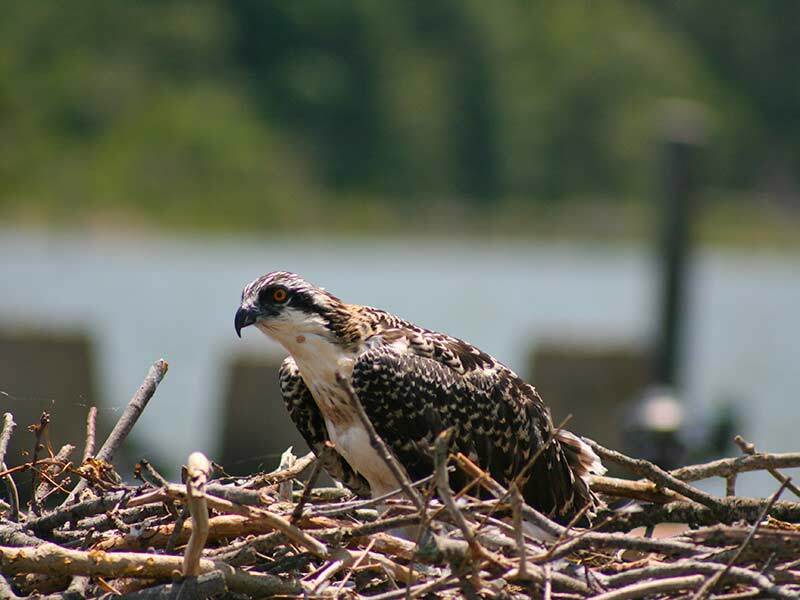 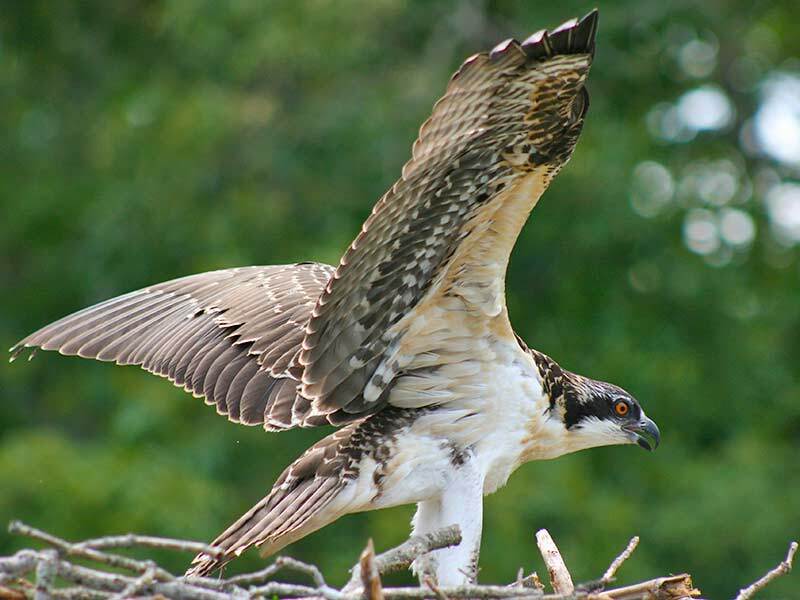 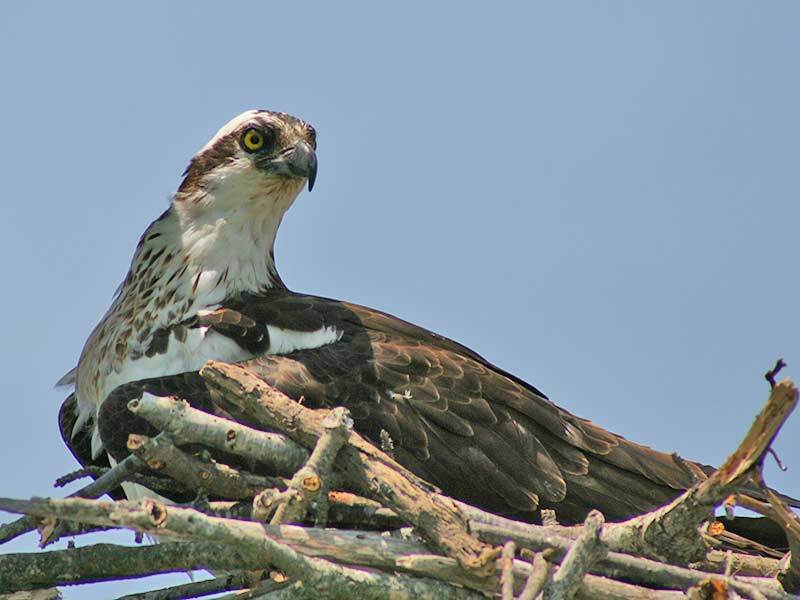 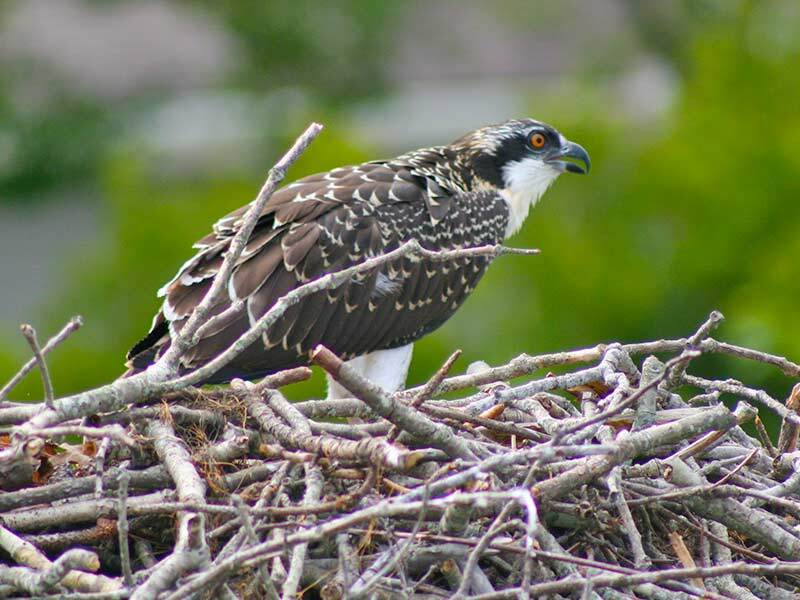 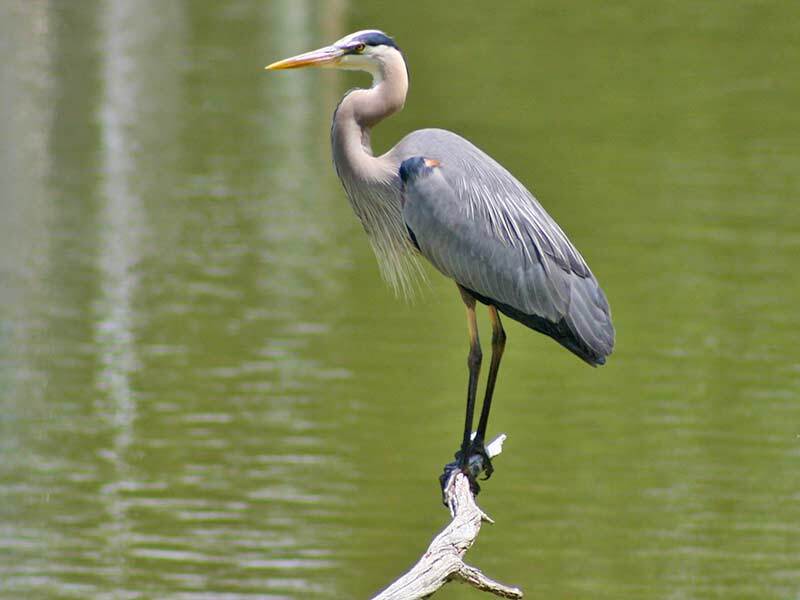 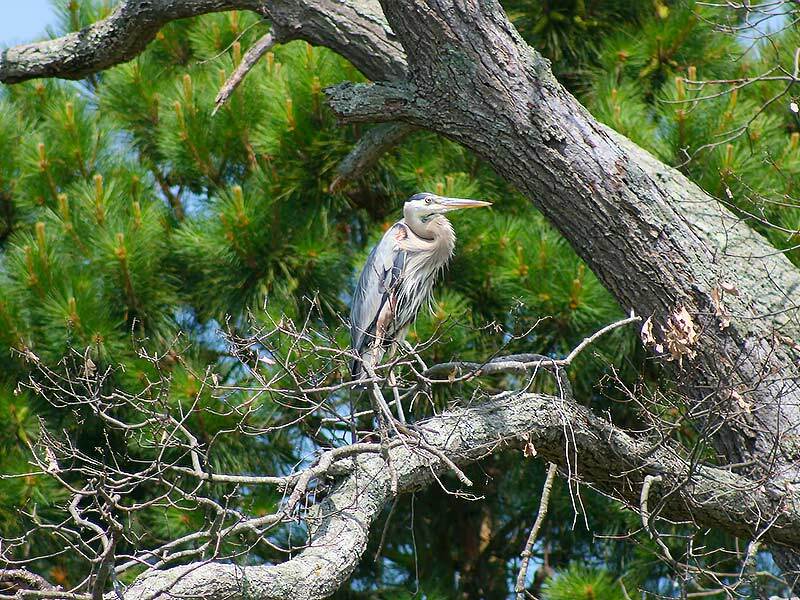 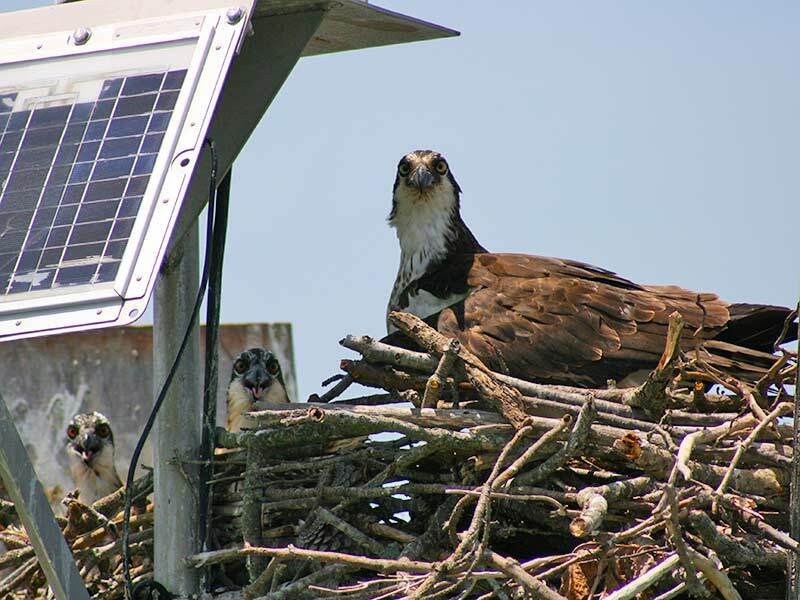 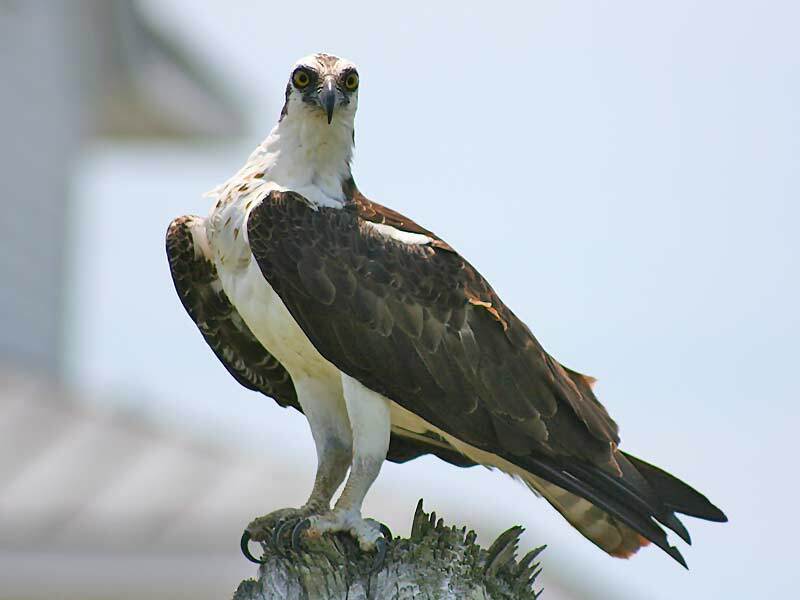 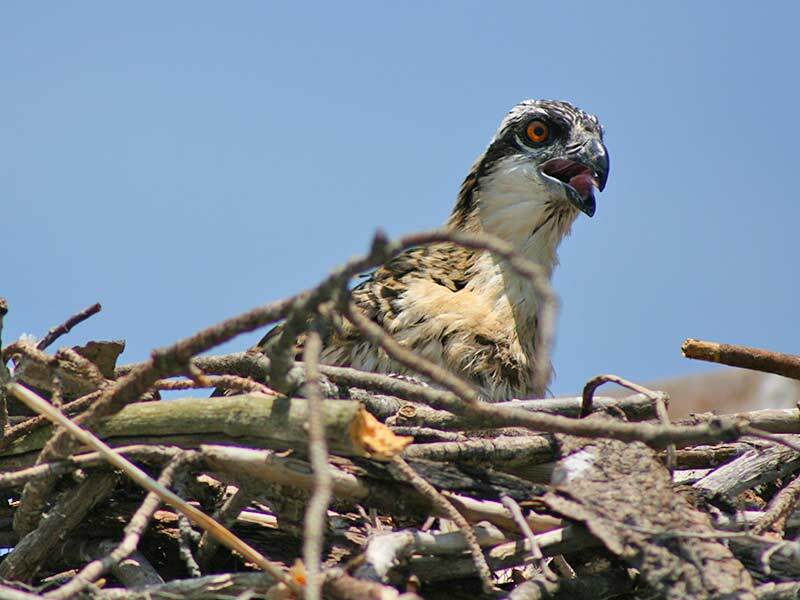 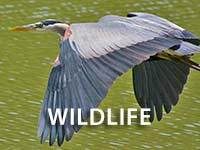 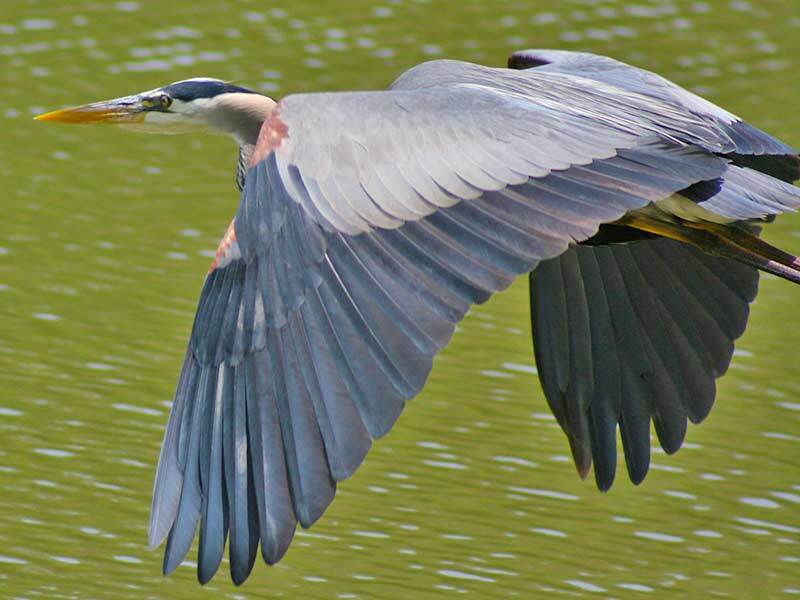 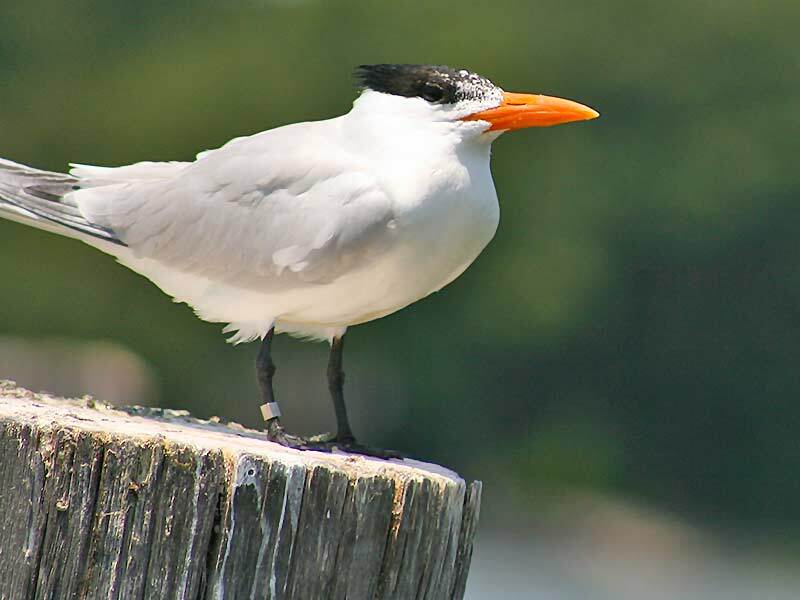 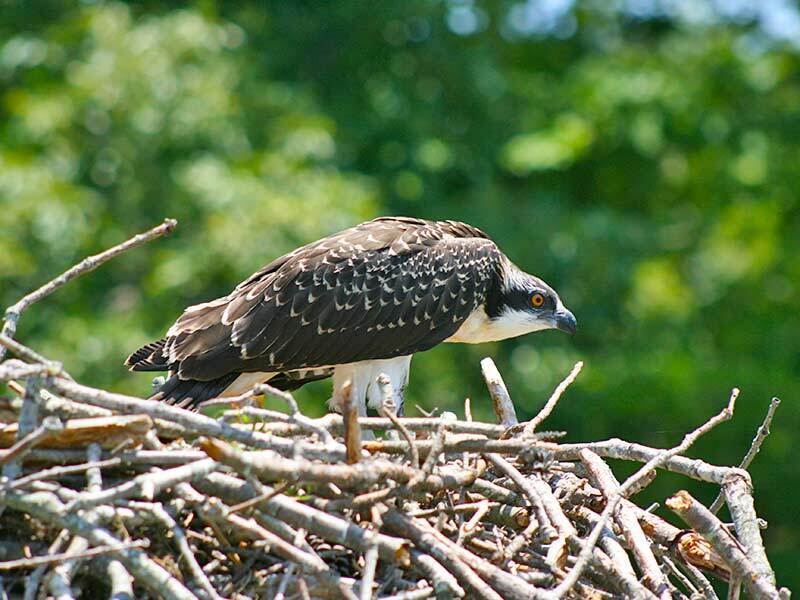 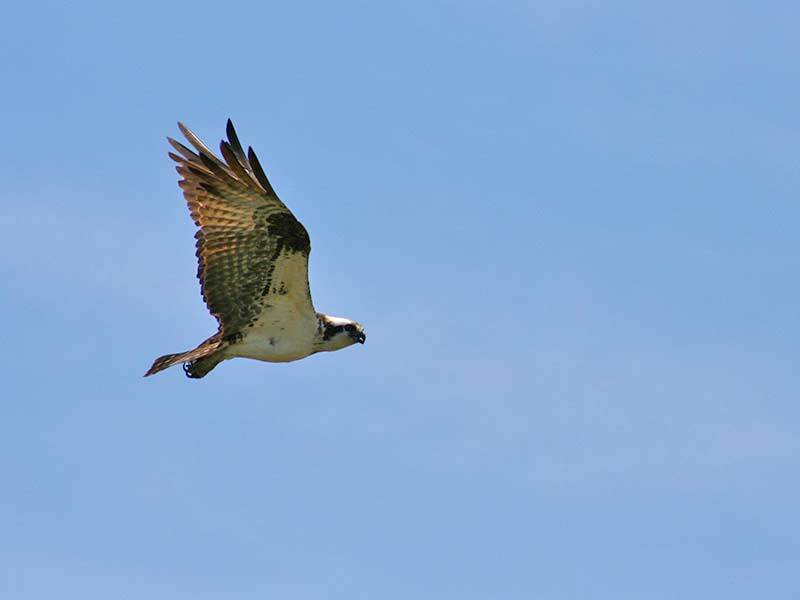 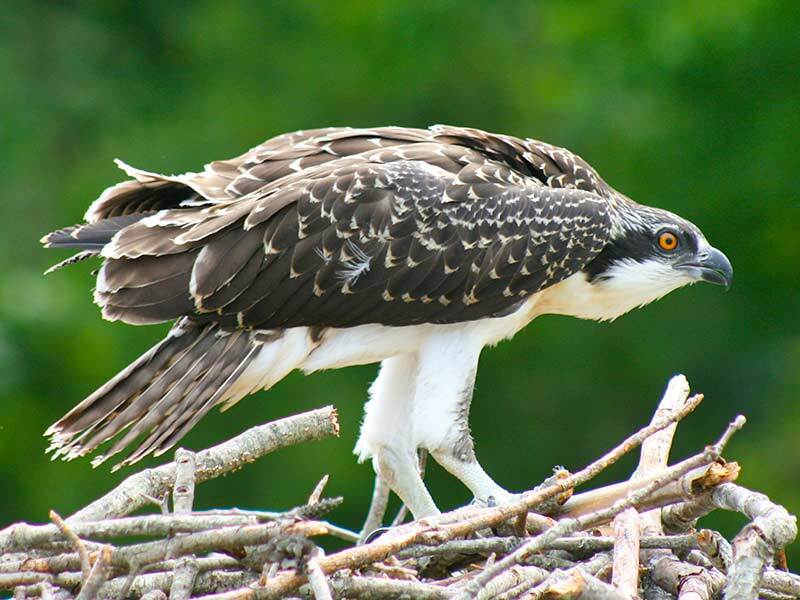 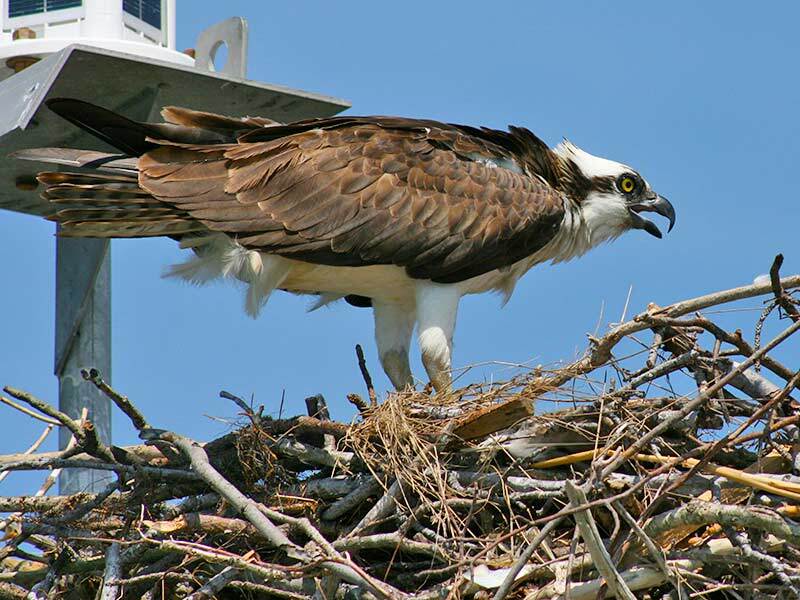 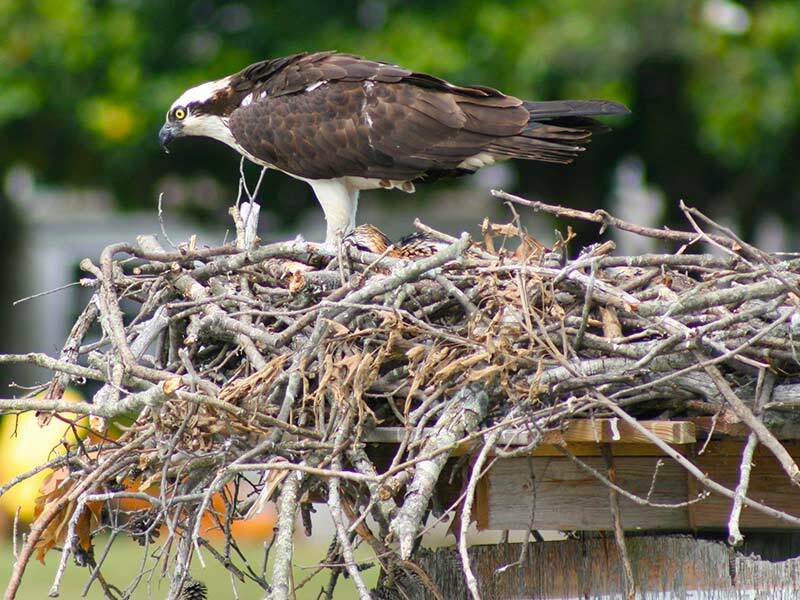 Depending on the time of the year you can see Osprey and chicks nesting, a wide variety of wildlife all in a naturally beautiful riverfront setting. 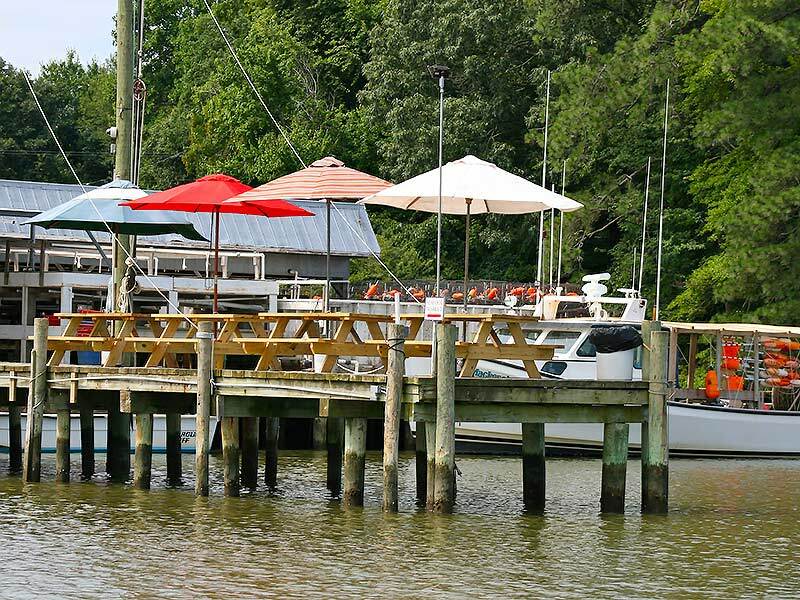 Take a look at some of our photos from our past excursions and give us a call to schedule your private cruise. 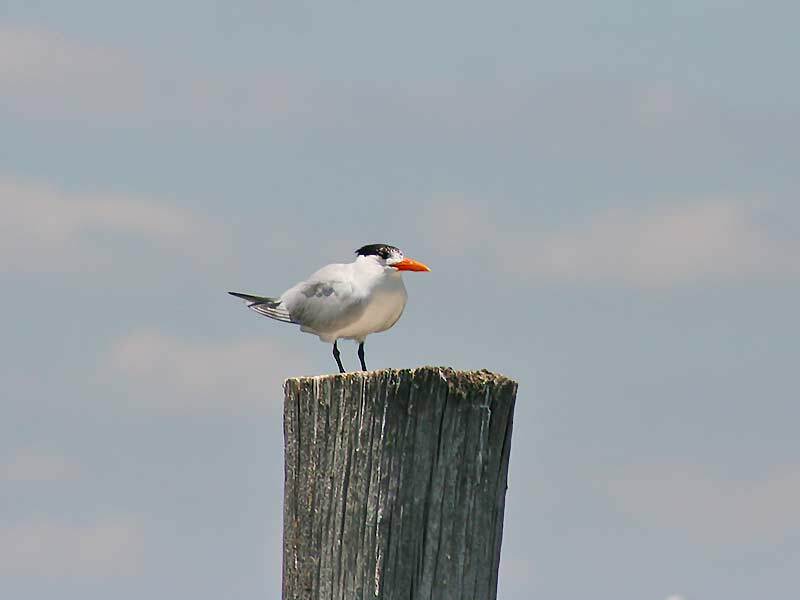 Just click on an image below to view some of our favorites.